Long haired freaky people need not apply. Do you read the signs? 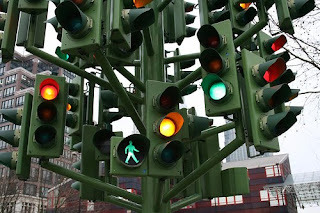 Do you do anything about the signs that can lead you to the answers? What about the signs when you meet someone you shouldn't trust? La La La I Can't Hear Me. We all need those people in our lives who will kick our butts. But why do we ignore those internal signs that we know will help us? Is it fear of failure? Fear of inaction? Fear of success? Or perhaps some other type of self-sabotage? What will people think, I could never do that, the excuses are piled higher than the signs. Now add that to an organization and you can see how companies can get stuck. 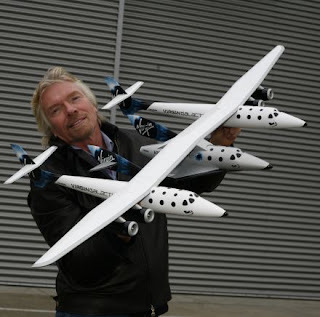 This week Sir Richard Branson announced his new adventure. For a paltry $200,000 (USD) you can be placed on a waiting list to potentially get a ride on his Virgin Galactic flight to the edge of the atmosphere where you will experience weightlessness for four full minutes. The waiting list is growing daily. Why is Sir Richard doing this? Because he put his mind to it and yet again ignored the naysayers and critics. I’d like to think we admire people like Branson. What would happen if you added even a dash of his guts into your organization? Do you see them? Hear them? Pay attention to them?